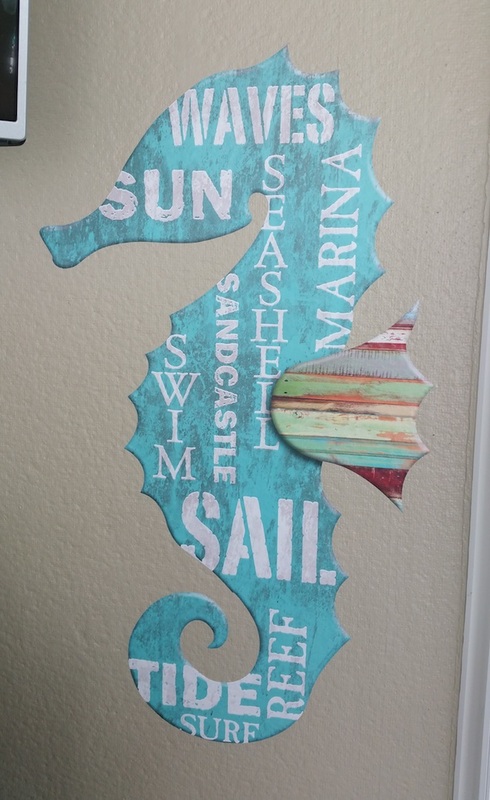 If you happen to be looking for ocean or beach themed wall decals for your own home, you can see our wide selection by clicking here. 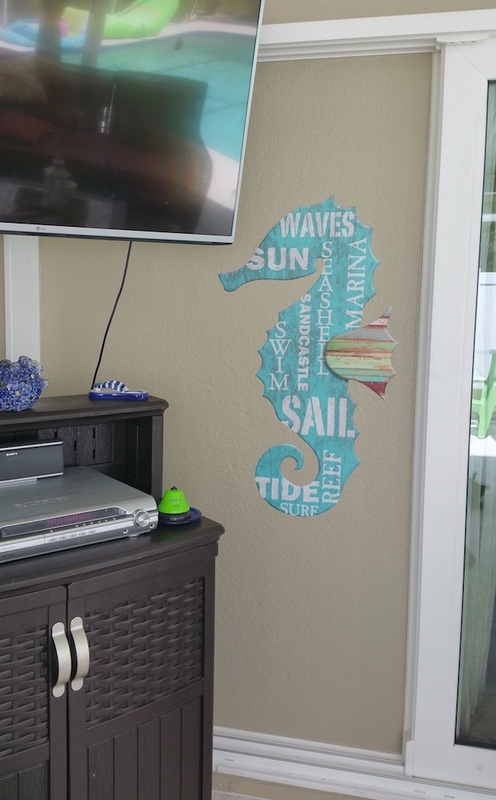 All of our wall decals come with directions for easy application. We even include a sample decal you can practice with. It’s easier than you think! Please keep the feedback coming! We love satisfied customers and we love to share how you get creative with your decorating. Photos are always welcome!